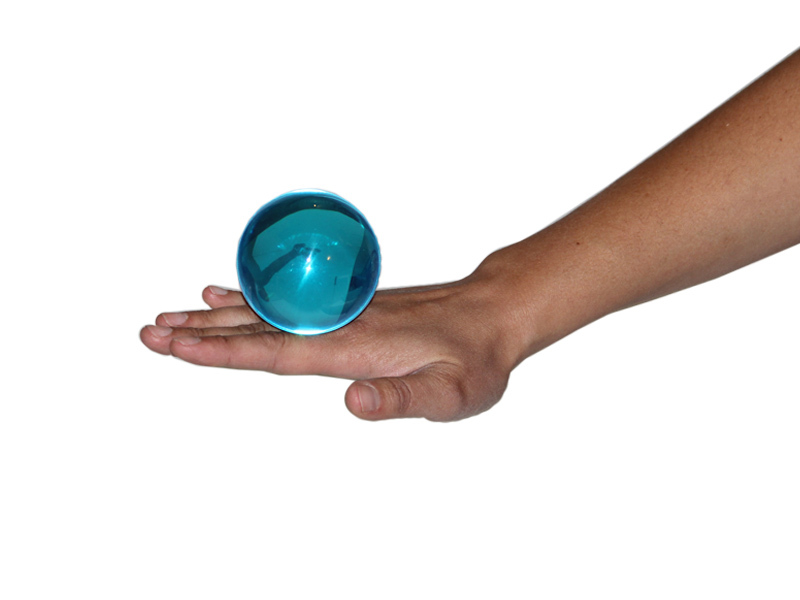 Contact juggling is also known as “Sphereplay”. 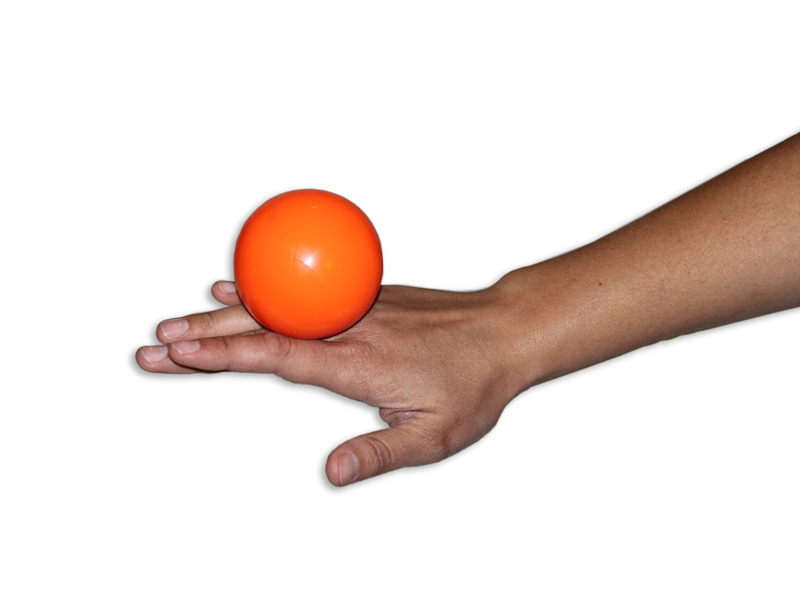 The art of sphereplay uses your body to manipulate a sphere or contact ball. 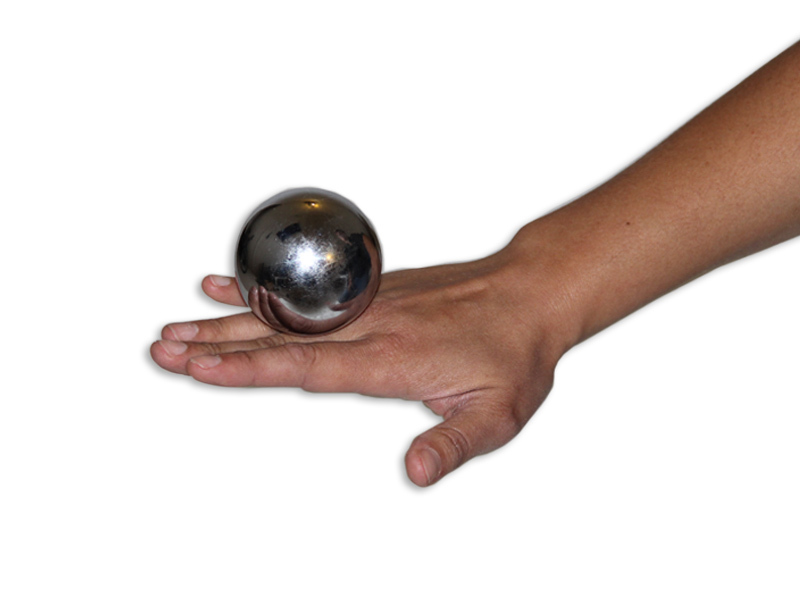 Once you learn to control the sphere there are no limits to what you can do as you roll it about your body. 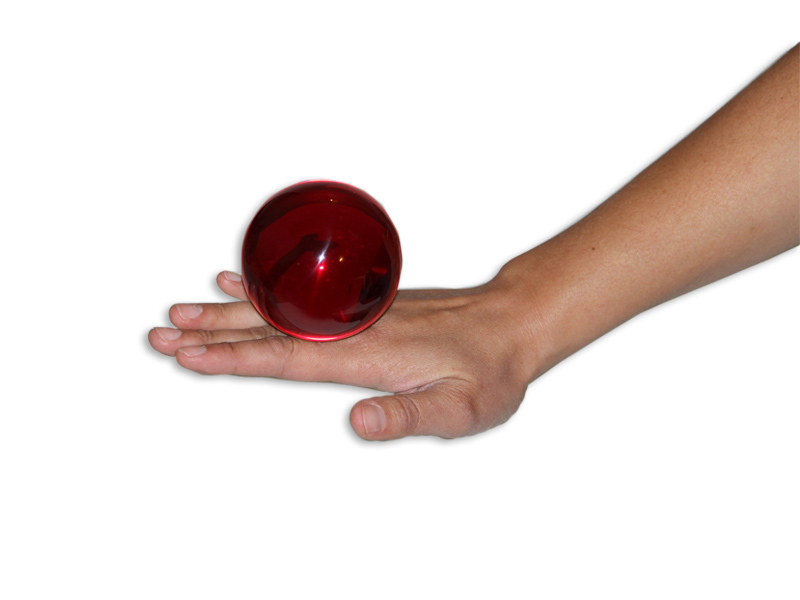 Most notably, David Bowie used a contact juggling sphere in the movie “The Labyrinth” which you can find here on youtube. But, the fun didn’t stop there. 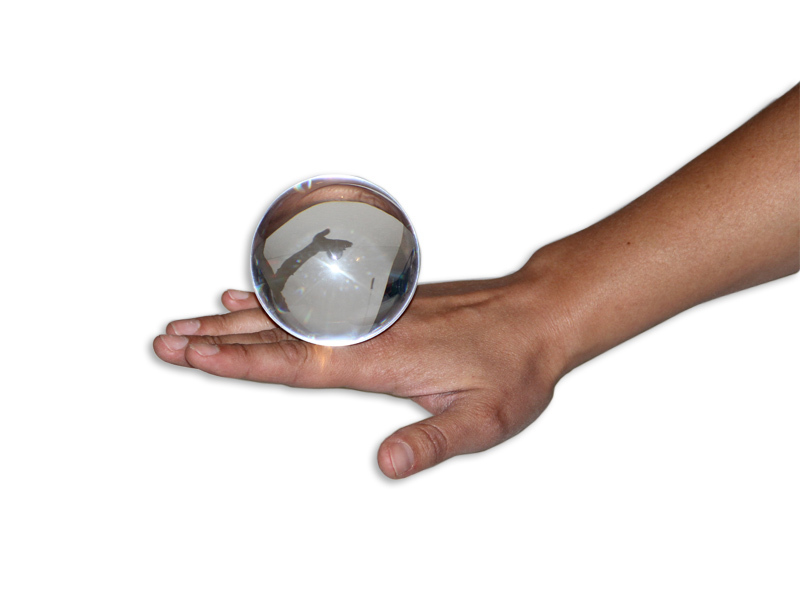 More recently was the Fushigi magic gravity ball craze.